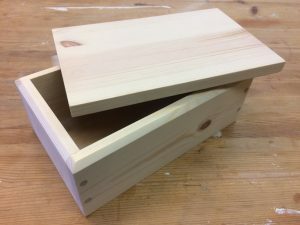 Small wooden boxes are always of use around the house, and the simple design of this one makes it a highly suitable project for the novice or beginner woodworker. In this day-long practical class we will consider a variety of jointing methods and select the most appropriate for a successful result. 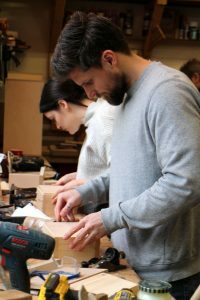 The softwood box we will be making features a lift-off lid and provides a great opportunity to learn a good number of the basics of this hugely rewarding craft. 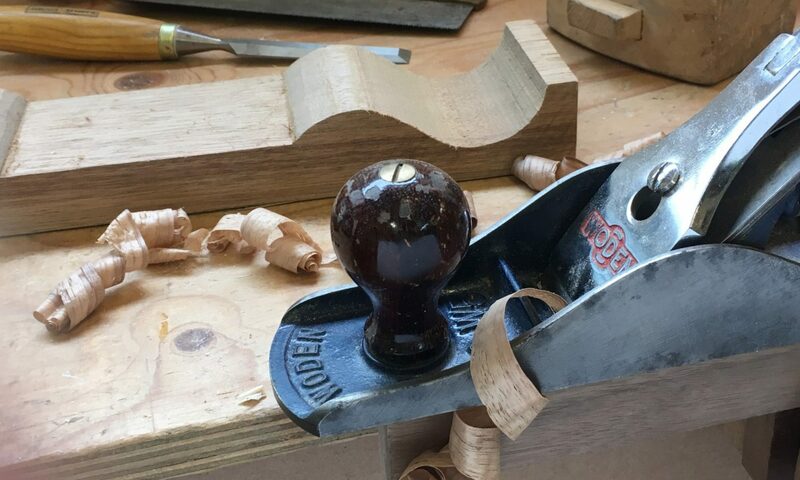 We’ll be using hand tools but there will be opportunities to involve machines and power tools (eg mitre saw, router, cordless drill etc) in a safe and supervised environment. Finishes will be discussed and if time allows we will try a few out. 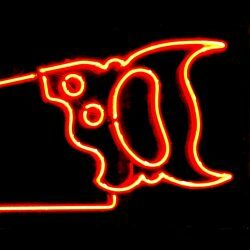 It’s a full-on day, so come prepared for some serious woodwork! Currently, there are 0 "One Day Course" (£125.00) available for purchase.